Understanding Climate Change, With Help From Thoreau Some of the most beloved nature writers of all time, Henry David Thoreau and Aldo Leopold, are helping scientists learn how global warming will affect spring. Using historical records, the scientists are able to predict when flowers will bloom during especially hot years. Modern scientists trying to understand climate change are engaged in an unlikely collaboration — with two beloved but long-dead nature writers: Henry David Thoreau and Aldo Leopold. The authors of Walden and A Sand County Almanac and last spring's bizarrely warm weather have helped today's scientists understand that the first flowers of spring can continue to bloom earlier, as temperatures rise to unprecedented levels. "If you take the old historical records of Thoreau and Aldo Leopold and use those to sort of predict when plants will be flowering in an astonishingly warm year like we had in 2012, the flowering time of plants is exactly what you would predict using this historical data," says Boston University biology professor Richard Primack. In Concord, Mass., the pattern they found was that for each degree Celsius rise in mean spring temperature, plants bloomed 3.2 days earlier. In Wisconsin, it was 4.1 days earlier for each degree rise. Primack, together with co-authors in Massachusetts and in Wisconsin, published their combined findings this week in the journal PLOS One. Their research also shows that record temperatures last spring resulted in the earliest known flowering times for dozens of plants. In recent years, Primack has been taking a cue from Thoreau to try to understand how global warming is changing the natural world. Thoreau passionately chronicled the coming of spring around Walden Pond and elsewhere in Concord, Mass., in the mid-19th century. "So what Thoreau would do is he would go out for walks almost every day for about four hours, and he would record in the spring when he saw the first open flower of a particular species," Primack says. Thoreau recorded in his journals when hundreds of different flowers opened for the first time, every spring. "I often visited a particular plant four or five miles distant, half a dozen times within a fortnight, that I might know exactly when it opened," Thoreau wrote about his nature journals. Over the past several years, Primack's team has documented when these same flowers bloom. They learned that in an average year, flowers will bloom about 11 days earlier than in Thoreau's time. Then something happened last year that let the scientists glance into the future: Spring temperatures were off the charts. 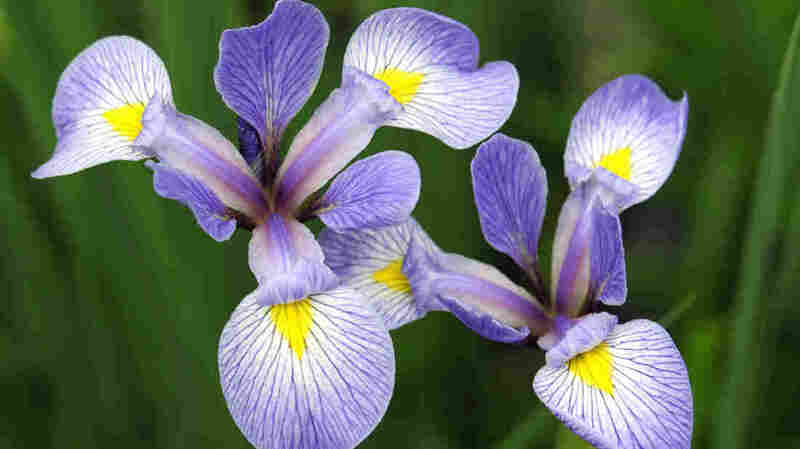 "In late December 2011 and January 2012, I started seeing irises blooming in the Boston area," says Charles Davis, a Harvard professor of evolutionary biology, who collaborates with Primack. "And you know this is the dead of winter, and you can imagine it sort of rocked my world." This freakish weather made the scientists wonder: Is it possible to use historical records to predict when flowers will bloom during especially hot years? It turns out in Wisconsin, biologist Stanley Temple was working on a parallel analysis — using Aldo Leopold's journal entries. In his journal, Leopold records getting 2 inches of snow in the first week of May 1940. The first flowers were only starting to bloom. 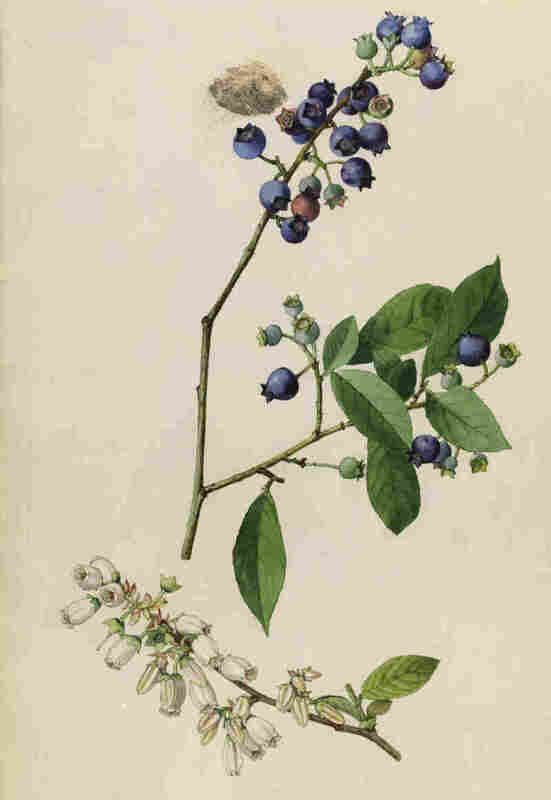 Thoreau's records showed that the first high-bush blueberries, seen in this 1919 drawing, always flowered in mid-May. Now they're seen blooming in the first week in April. "Pasque flowers are blooming. Lilac leaves at the shack are 1 inch long. Serviceberry, chokeberry are breaking buds," Leopold wrote in that entry. Over recent decades, Temple gathered lots of data about when the same flowers bloomed near Leopold's shack, a rebuilt chicken coop along the Wisconsin River where the author made many of his observations of the natural world. Leopold's daughter, Nina Leopold Bradley, worked with Temple until she died in 2011. "Nina lived to be 93 years old, and was out walking the land observing things up until just a few weeks before she died," says Temple. Temple and Bradley compared their data on flowering dates with Leopold's records. So when last spring's temperatures in Wisconsin hit new highs, Temple was ready. "It was when we realized, 'Wow, 2012 is going to be a record setter,' we decided to ask the question: Could we have predicted the flowering date given what was known about the temperature? And indeed we could have," says Temple, senior fellow of the Aldo Leopold Foundation and University of Wisconsin emeritus professor of forest and wildlife ecology. 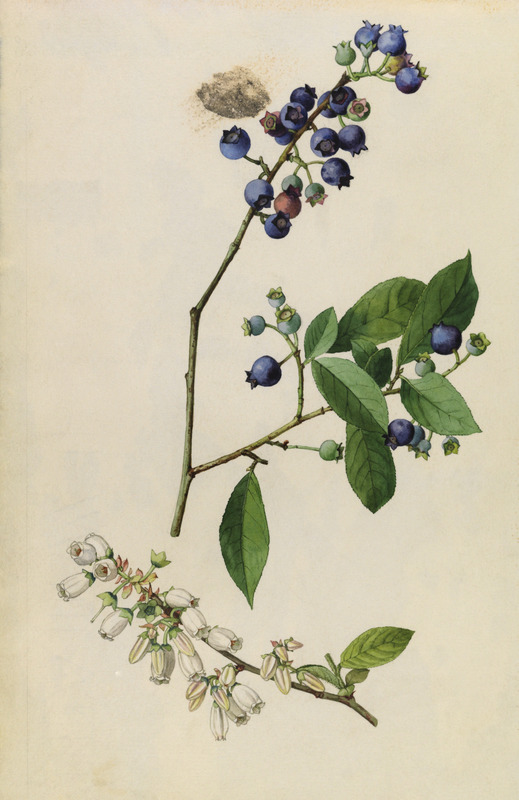 Richard Primack says Thoreau would be amazed to see that high-bush blueberries bloomed in the first week of April last year, instead of in mid-May as they always did in Thoreau's time. "So this was a plant species which has shifted its flowering time by five or six weeks since the time of Thoreau. So this is really quite unbelievable," Primack says. Before this study came out, scientists didn't know that plants would be able to keep blooming earlier and earlier as the globe warms. Stanford biology professor Terry Root, who was not involved in the study, says what makes these findings so exciting is that now they know. "Is that good news or bad news? The answer to that is yes," Root says. For example, plants might benefit from longer growing seasons. But they could suffer if the insects that pollinate them don't adjust at the same rate. Root says that since the unusually high temperatures last spring could become the new normal, "this is kind of a peek into the future." The scientists caution that they don't know yet whether spring flowers will be able to keep matching the pace if the planet gets even hotter.